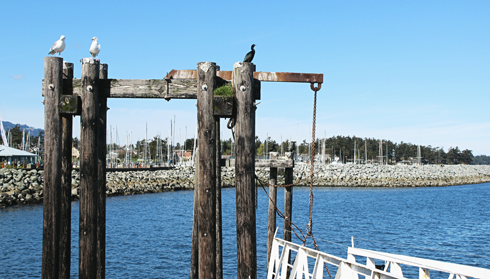 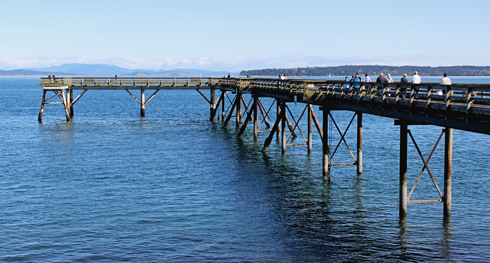 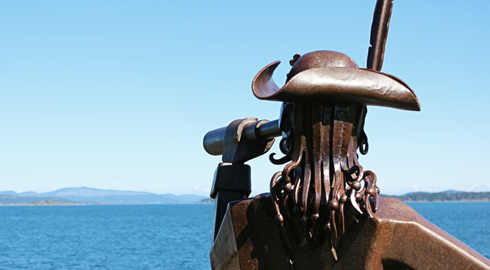 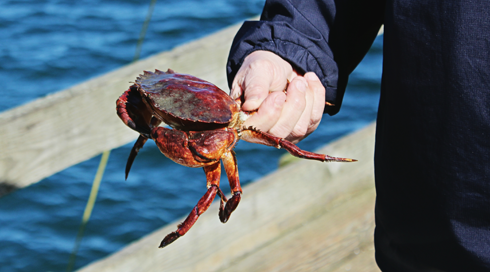 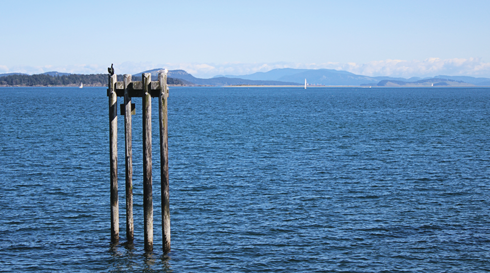 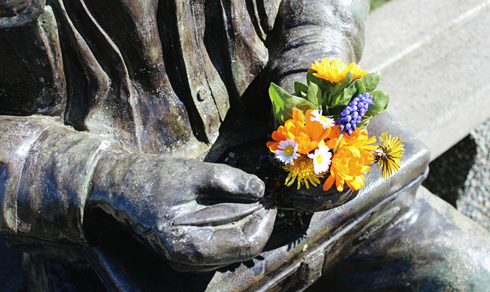 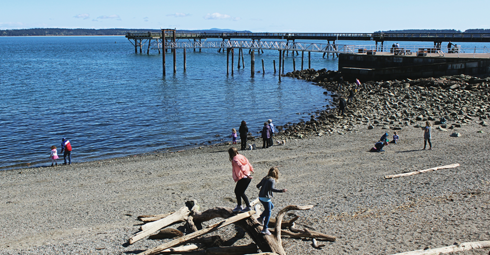 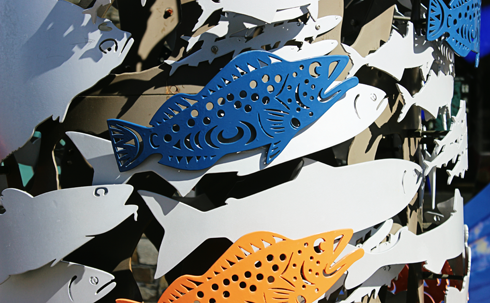 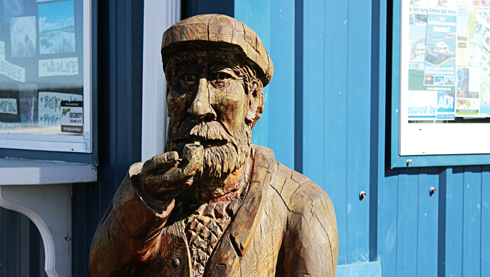 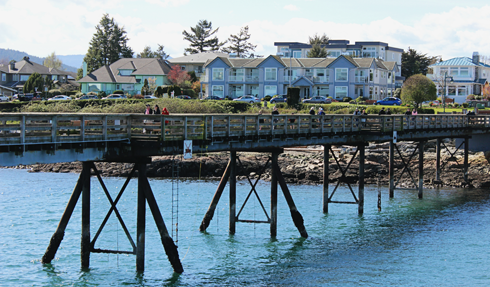 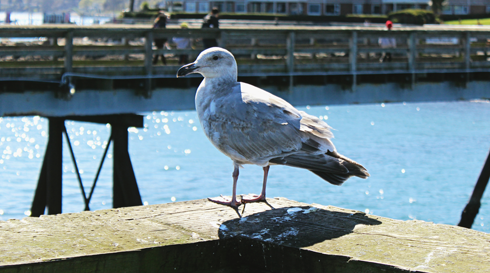 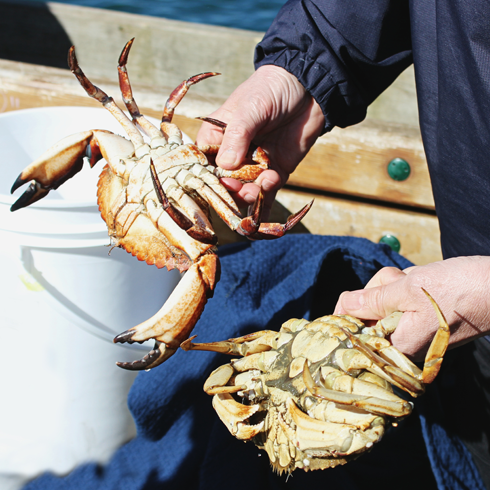 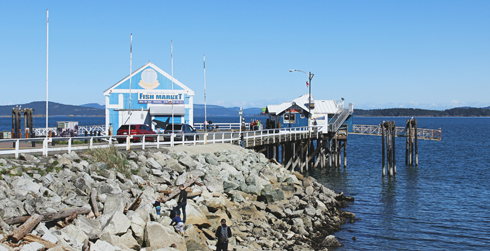 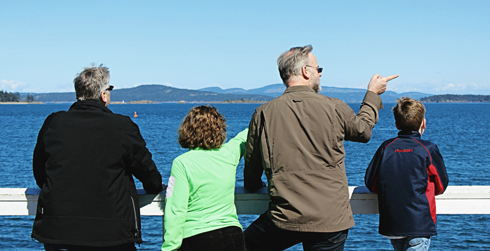 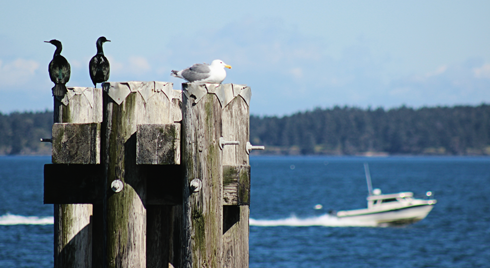 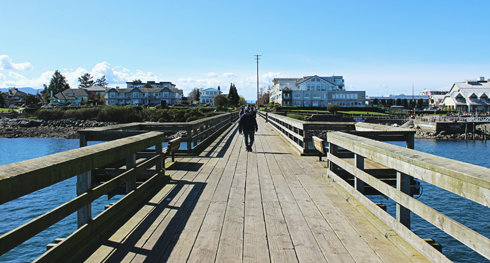 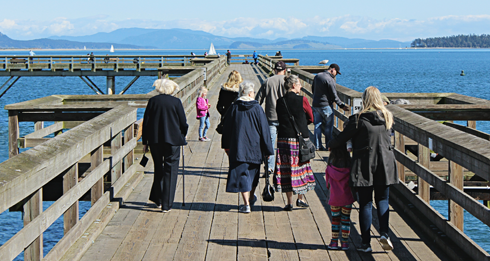 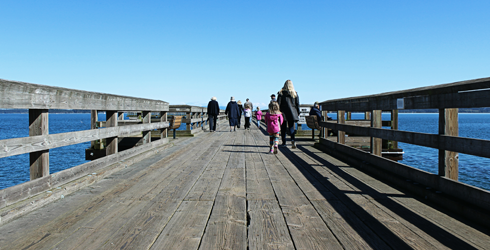 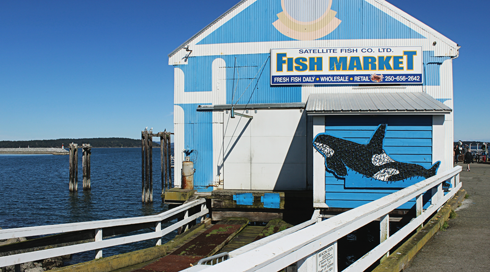 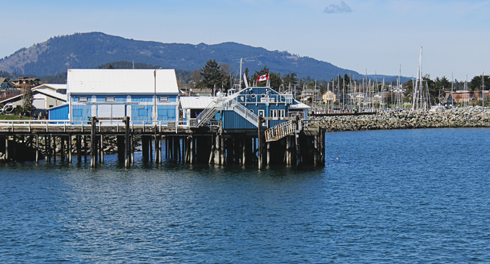 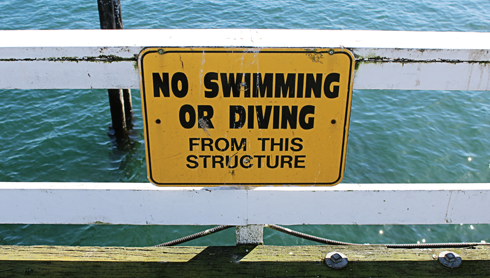 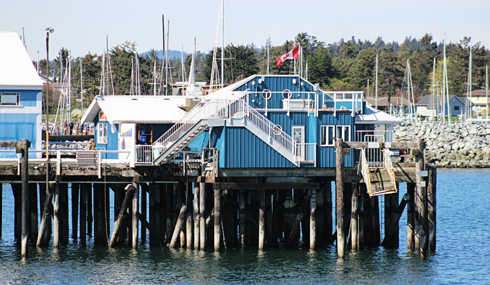 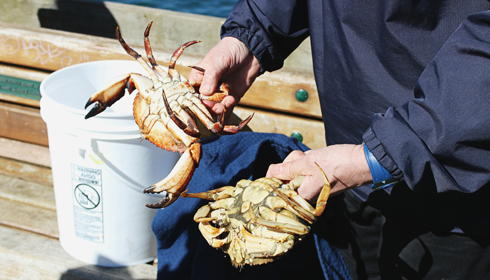 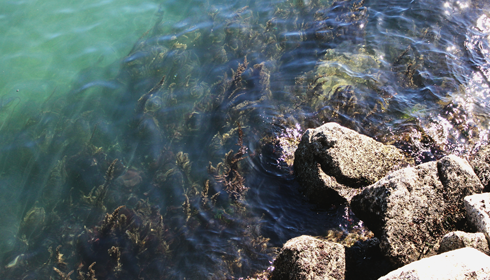 Ocean views, fresh seafood, and some great photo-ops highlighted several of my visits to the pier in Sidney, British Columbia on Vancouver Island. 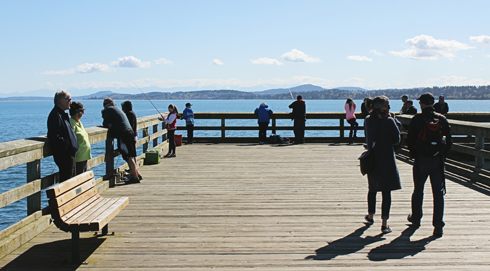 Not unlike a lot of other piers, this was a popular fishing spot and a great place to see what people had been catching. 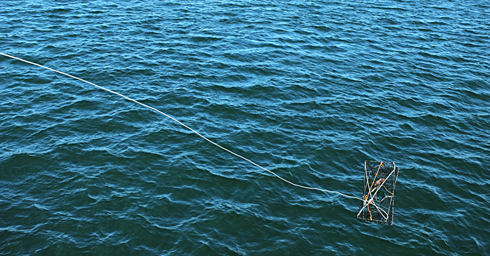 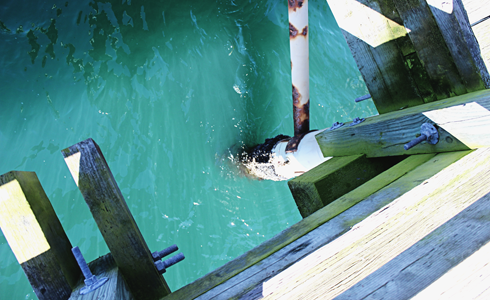 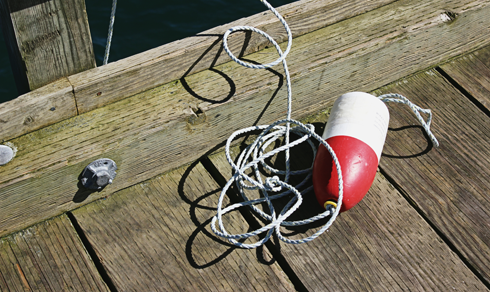 Throwing the crab trap from the pier.